Surf photographers are the unsung heroes of our sport. 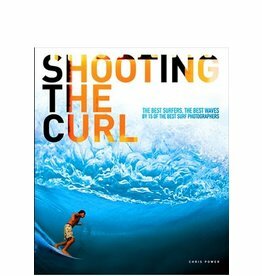 They do crazy things to get the shots that fill the pages of the top surf mags. The first Stereo surf film shot completely with 16 mm film.
" 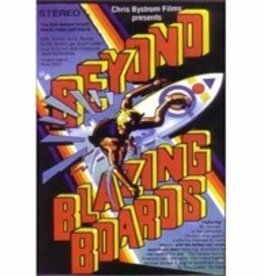 Beyond Blazing Boards" is an absolutely action packed surfing adventure with an up to the minute examination of what high powered surfing is all about ! 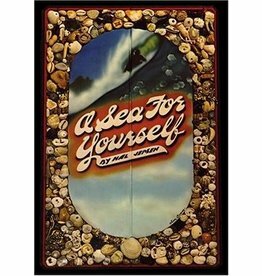 The L.A. Times called this film, "A stunningly photographed celebration of the beauty and joy of surfing. 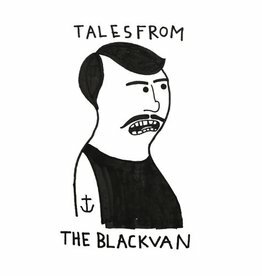 The new surf film from Taylor Steele! 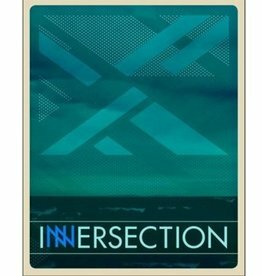 Featuring 20 short surf films from 20 international directors, iconic surf filmmaker Taylor Steele's Innersection project is totally original in the sport of surfing today. 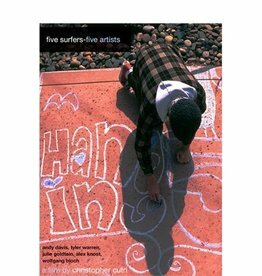 Hanging Five follows five extremely talented artists and examines their work. 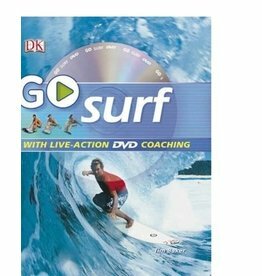 It also tries to discover why the surf culture produces and supports the arts. 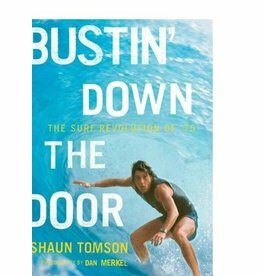 Surfers include Andy Davis, Tyler Warren, Julie Goldstein, Wolfgang Bloch, and Alex Knost. 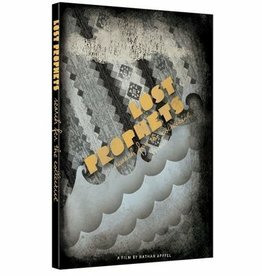 The DVD you've been waiting for ! 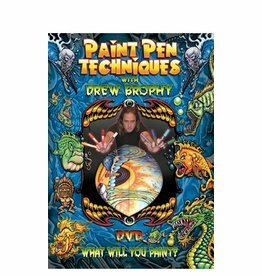 For over 20 years Drew Brophy has been perfecting painting with water based paint pens. 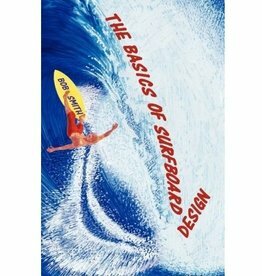 For as long as there have been surfers, there has been an accepted standard of what was normal—finless redwood planks in the ‘20s, longboards in the ‘60s, single-fins in the ‘70s, thrusters in the ‘80s and ‘90s. 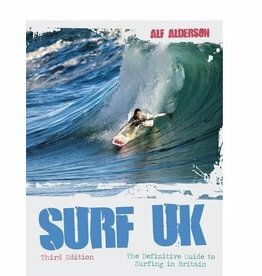 Surf UK is the ultimate guide to Britain’s surf beaches. 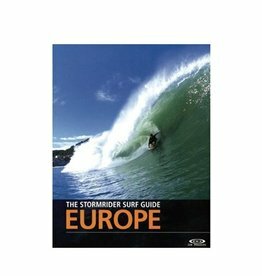 Compiled by an experienced surfer; with input from well-known surfers all round the UK. 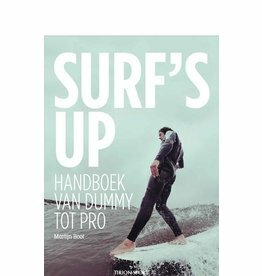 You can’t beat local knowledge to help you find exciting waves in unexpected places. 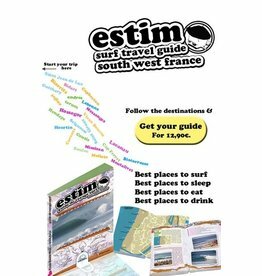 The fast track to great surfing! 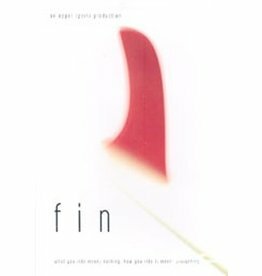 It is a collection of stories about a lifetime of surfing. 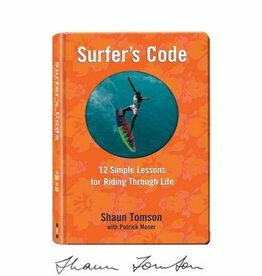 But more than that, it is a collection of stories about the lessons learned form surfing during that lifetime. From the biggest and the baddest, down to the smallest shop-next-door type locations, every surfer has a favorite place to stop when the need for some surf necessity rears up. 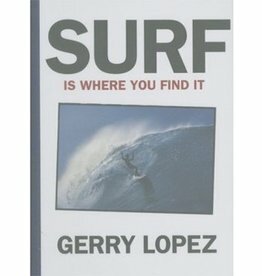 Hawaiians have a unique relationship with the sport of surfing. Their ancestors are the forefathers and their coastline is the ultimate proving ground for superstars an aspiring pros. 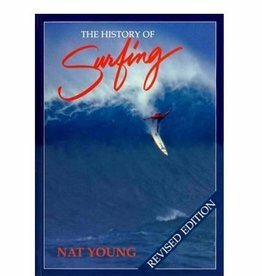 Oh, the ways that surfing has been used over the years. Not just to sell boardies mind you, but cars, booze, even life insurance. 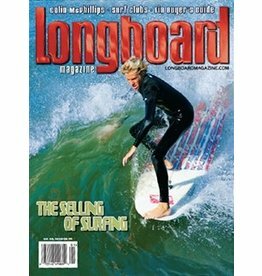 60,000 words and 300 full color photos that trace the development of modern surfing. 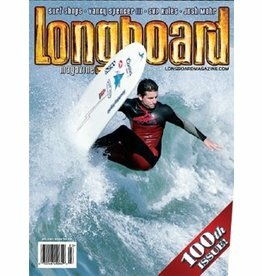 From its birth in Waikiki at the turn of the 20th Century to its latest breakthroughs as a pro sport.